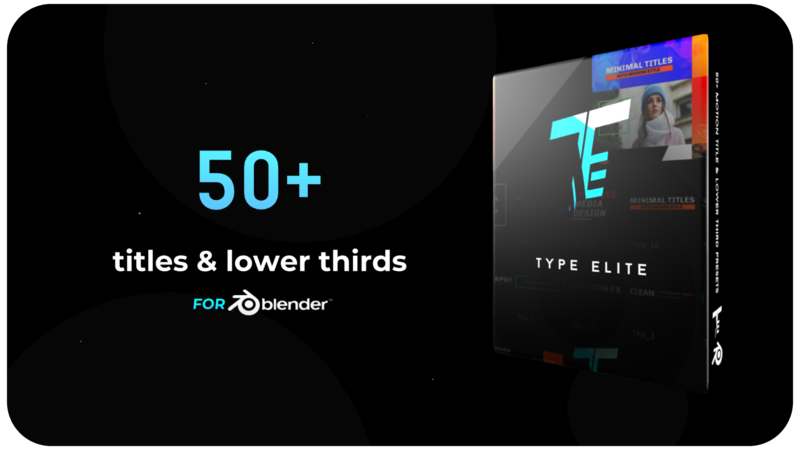 Type Elite is an addon for Blender that enables you to easily add Title and Lower Third Presets to your Blender and Video projects. 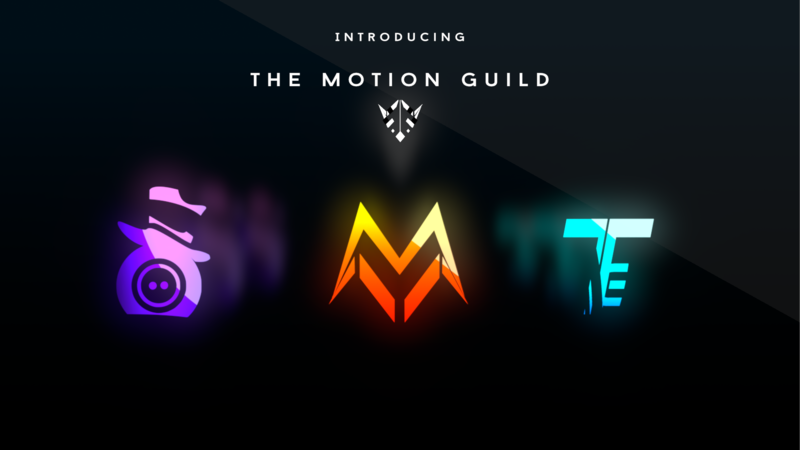 Choose from up to 50 Motion Graphics titles & Lower Thirds to add to your projects. Type Elite is an addon that empowers users to speedily create professional Motion Graphic titles. Easily add professional Typography to your projects by selecting one of the 50 + handy presets. All presets are professionally designed with ease of use in mind, enabling you to enrich any project with professionally designed typography at the click of a button. Content creators and publishers use lower thirds to display information in a dynamic and engaging way. Lower thirds are a great medium to display relevant information such as a person's name, a location, or title. Professional titling can easily make your videos stand out from the crowd, giving them a polished and professional look, and making it easier for your viewers to consume pertinent information. Check Motion Blur in Blender's settings and adjust the shutter to get zippy speed blurs that draw your viewers to your information as soon as the animation begins. Maybe you'd like to add that extra pizzazz to your videos. Included with this product are high resolution gradient backgrounds and particle videos. Purchase, and get free updates | also get a discount on exciting new presets & features in the upcoming releases. Contact Skyway to purchase licensing for your needs. Need custom work? Skyway Visuals has got you covered. From video editing to Python Scripting & Computer graphics consulting, contact us today @ [email protected] and take the first steps to integrating high quality graphics with an open source backend to your projects. Extract the Zip file to access Type Elite Video Documentation.